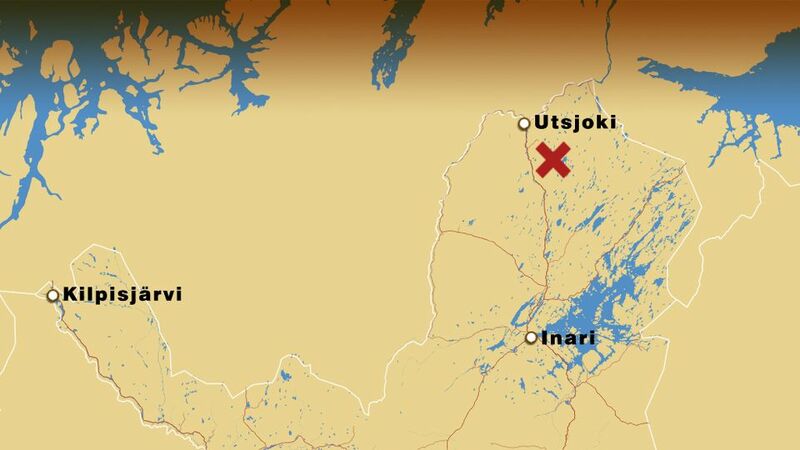 Two men perished when a light airplane crashed in Utsjoki, northern Finland on Sunday. The craft had been reported missing on Sunday evening, but was only found Monday morning. The two men who died in the crash are said to be locals aged around 45 and 54. Police and the Safety Investigation Authority have so far made no headway in determining the cause of the accident. The ultra light two-seater plane departed from Utsjoki Sunday afternoon. According to one pilot interviewed by Yle Sámi, flying conditions in Sunday were good. Detective Chief Inspector Jukka Haataja said authorities could not divulge any information about the cause of the accident because investigations were just getting under way. “Tomorrow, once the investigation has begun we will see whether we can say more,” he said. The location of the crash site far from any main roads is expected to slow down investigators.